Have you ever had sweaty palms facing an audience? Or do you catch yourself imagining the sneers, jeers and laughter of the crowd if you say something off? It may not matter if they are children, corporate men and women in their 50s, stage fright for an MC or Public Speaker is a common occurrence especially if you’re starting. 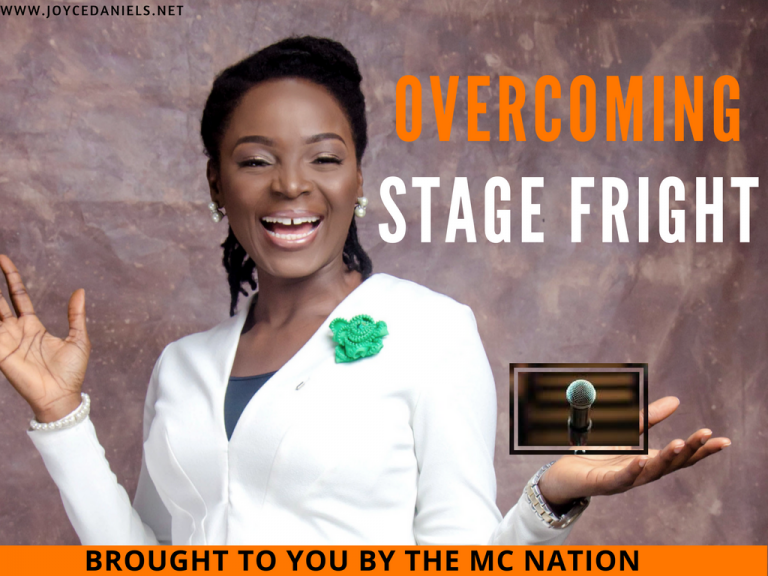 Download practical tips and strategies used by seasoned MCs to overcome stage fright for FREE.